Mobile phones as a category remain the most-sold item during online discount sales during the festival season. Flipkart claims it sold 1.3 million smartphones within the first 20 hours of the commencement of the sale. “Flipkart managed to sell 3 times the number of smartphones sold by the nearest competitor,” the company claimed in a release on Thursday. 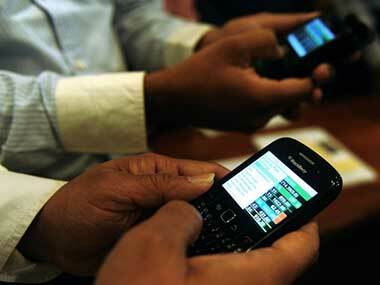 Mobiles are the fastest growing segment in India as the market is still underpenetrated. As of 31 July 2017, the country had 1.21 billion telephone subscribers as per data released by Telecom Regulatory Authority of India. Of this 1.19 billion are mobile phone users and 24 million fixed line users. There are about 450-500 million feature phone users in India with 130-140 million feature phones getting sold every year, said Pankaj Mohindroo, National President, Indian Cellular Association. "In urban centres, 2G is highly spectrum inefficient. This phenomenon (launch of 4G feature phones) will be good in urban areas," a PTI report said. “When the majority doesn't have a smartphone, the upside for any vendor is to sell aggressively in India simply because the growth story is good,” says IDC’s Navkender Singh, head, mobile devices, India & South. So the sale of mobile phones as the top category on e-commerce platforms during festival sales should not be a surprise, say analysts. Also, a smartphone is considered a status symbol. That is why entry level users and those in the mid-level too, wait for the once-in-a-year deep discount sales to upgrade their phones. Smartphone purchases move through a cycle, and they always move ahead. So if a person has used an entry level phone, he is highly unlikely to purchase another phone in that category but would prefer to buy a higher priced phone. The growth rate of devices is increasing. The market is moving from an entry level to mid level, which is the fastest growing segment, says Tarun Pathak, Associate Director with Counterpoint Technology Market Research. He says in this market, any player selling mid-level category phones is doing well. Though Chinese players like Xiaomi, Vivo and Oppo had made an entry into the Indian market in the past 3-4 years, they did not play the entry level game and positioned themselves in the mid-level category. They are reaping benefits of that positioning, he said. Xiaomi for instance sold over 1 million phones in two days of the festival sales on Flipkart and Amazon. “The smartphone penetration in India has grown significantly in the past few years. Convenience, attractive deals and discounts are increasing becoming key drivers of online purchase," says Ashutosh Pandey, CEO, Tata CLiQ. Mid-level segment phones sell in the range of Rs 8,000 to Rs 15,000. In 2013-14, phones costing less than Rs 6,000 met with 80 percent success which has now dropped to 55 percent, said Tripathi. 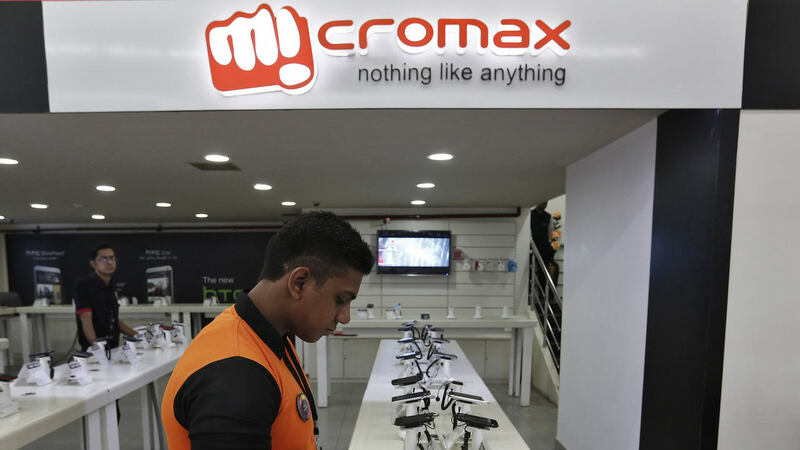 Entry level players like Lava, Micromax have not been doing as well as mid-level segment players because feature phone users have migrated to mid-level players like Oppo, Vivo, Xiaomi. As per IDC, Xiaomi continues to be the number 2 brand in India with 17.9 percent market share. When Xiaomi entered India in 2014, the online market was 10 percent of the overall smartphone market. 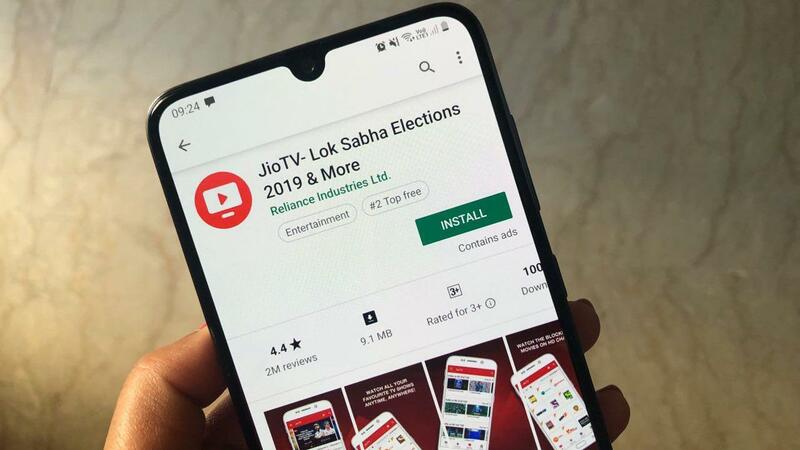 Today it has grown to close to 30 percent of the overall market and the company has nearly 40 percent of the smartphone market share, says Raghu Reddy, head - online sales, Xiaomi India. “We have smartphones across various price categories starting from a Redmi 4A which is priced at Rs 5,999 while on the other hand Mi A1, which is our flagship camera product, is present in the Rs 15,000 category. Our aim is to have a wide array of products catering to the varied demands of the consumers,” said Reddy. 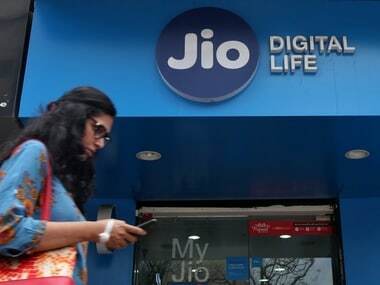 Analysts say that Reliance Jio was an inflexion point that helped many consumers to access internet for the first time. After the launch of Jio, the internet usage pattern changed. The free usage phase introduced by the company has helped more customers access internet. With the experience, they are now willing to pay for their internet usage and content. India has the lowest data access costs for a consumer at 20-25 cents unlike some countries where the average is $3-$5, said Singh of IDC. 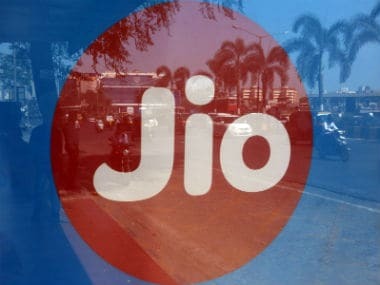 More mobile phone companies are gearing up to launch affordable 4G feature phones by the year-end anticipating a pick-up in demand following Jio's foray into the space, a top official of 4G chipset firm Spreadtrum said. "We are in talks with four-five players for launching phones (on Spreadtrum chipset). We expect they will be launching in the fourth quarter," Spreadtrum Communications Country Head Neeraj Sharma told PTI. Not just new phones, even refurbished phones have a market and that is where e-commerce sellers with a focus on it are able to get traction. There are e-commerce players like ShopClues who sell refurbished or used phones, for instance. According to Nitin Kochhar, senior vice-president (categories), there is apprehension around buying feature phones in general, owing to the lack of awareness, availability, and quality assurance in the market. But gross margins on refurbished and unboxed phones are double that of new phones, he said. Feature phones clocked in over 2 lakh orders in the first two days of the ShopClues sale, said Kochhar. “Our ReNew category has tripled in growth this season, as compared to our overall marketplace growth of 2.5X. Extensive primary research has informed us that there is a huge need gap when it comes to consumers buying unboxed and refurbished gadgets,” he said, which will continue to be their focus. Mobile phones will continue to sell as long as the market potential remains strong. But the question is whether this top-selling item is bringing in margins for online sellers. That’s a million dollar question most of them fight shy from answering.